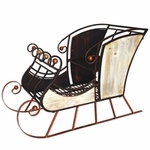 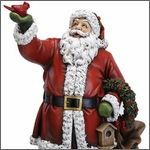 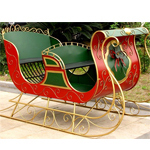 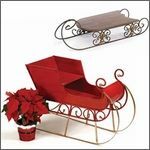 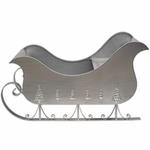 Our collection of Large Christmas Sleighs are hard to keep in stock each year, and we normally sell out of most designs before the end of November. 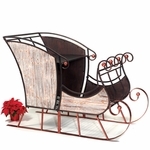 If you need a great big sleigh, lock yours up and get it today! 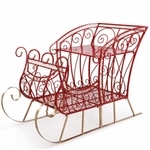 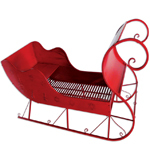 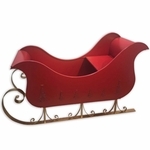 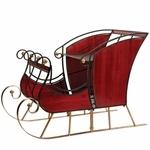 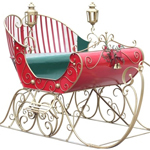 Fill them with huge gifts or small children - our largest "Philadelphia" Sleigh can hold a Santa and a few elves, or up to four adults!